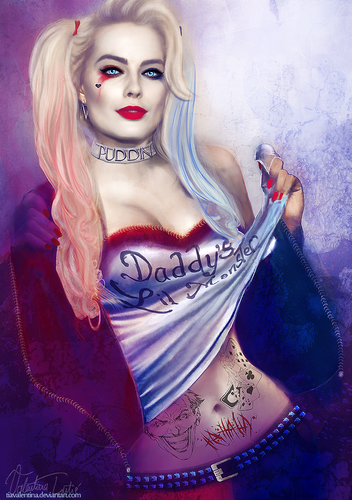 Harley Qunn Suicide Squad. . HD Wallpaper and background images in the Harley Quinn club tagged: photo harleyquinn suicidesquad joker harleenquinzel. 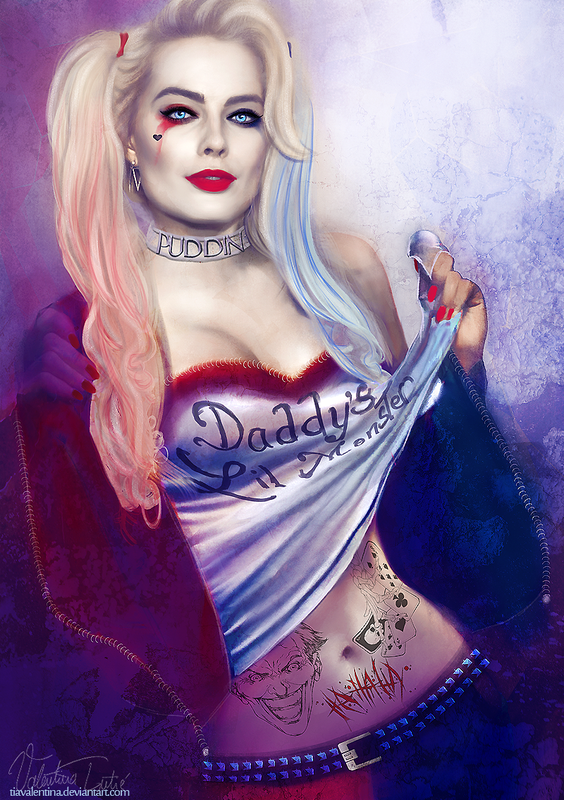 This Harley Quinn fan art might contain ritratto, headshot, primo piano, and closeup.